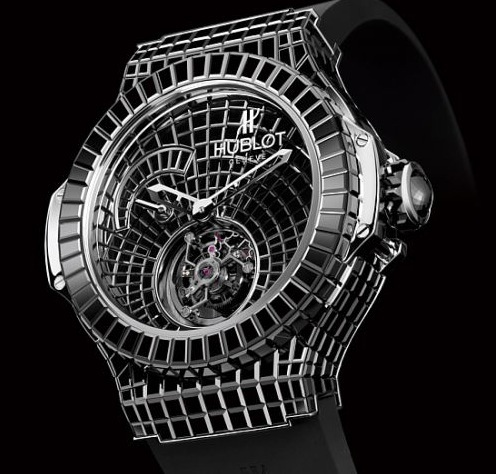 Hublot Black Caviar Bang: $1 million Hublot Black Caviar Bang, takes 2000 hours of detailed and meticulous workmanship. Its casing is made of 18 carat white gold and combined with 322 grains of black gems included in the section of his belt buckle (total 25 CARAT). 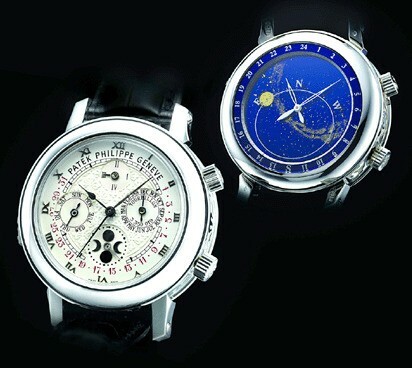 It is very natural that these watches is sold with prices $ 1 million because it only made one in the world. The Chopard Super Ice Cube: $1.1 million Chopard Super Ice Cube, named ice cube because its shape is similar to ice cubes. 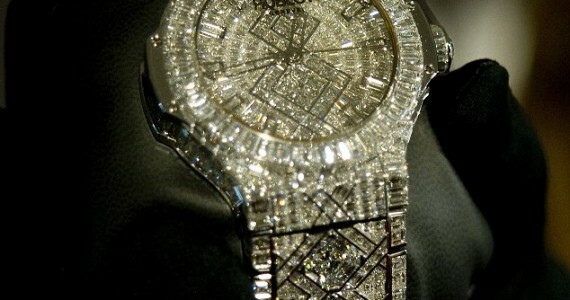 Just saw its photos you will suspect that this watch full of gemstones. 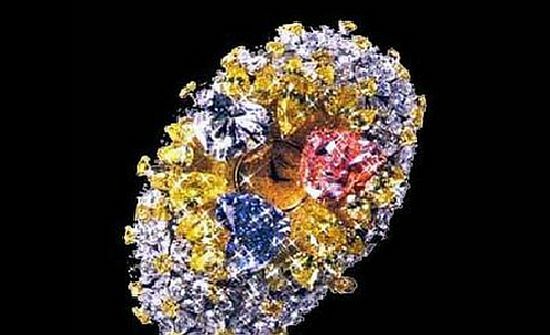 Obviously expensive, since its total gemstone is 66 carat. 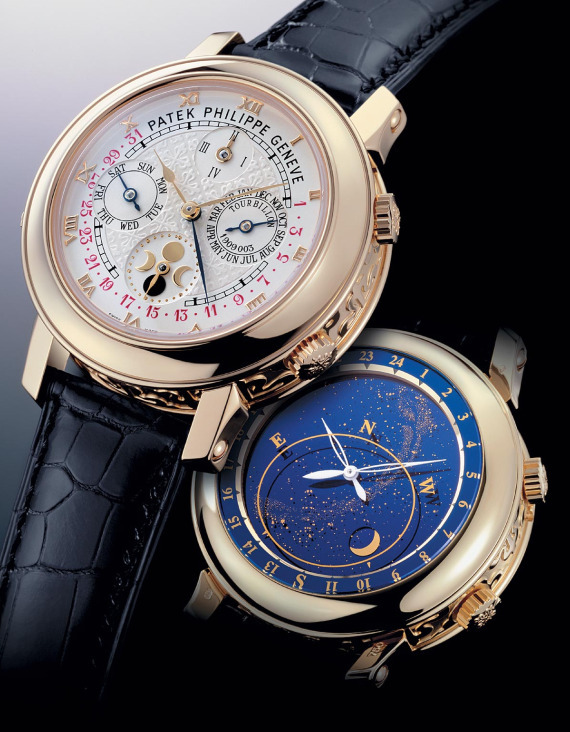 Patek Philippe Sky Moon Tourbillon: $1.3 million Patek Philippe Sky Moon watches Turbillon is a very complicated because it is made from 688 parts including super small sized (microscopic) parts. For the casing is made of platinum. Produced only two units each year, a series of platinum and another one is rose gold series. Vacheron Constantin Tour de l’Ile: $1.5 million Swiss watchmaker Vacheron Constantin marked its 250th anniversary in 2005 with the world’s most complicated wrist watch—the Tour de l’Ile. 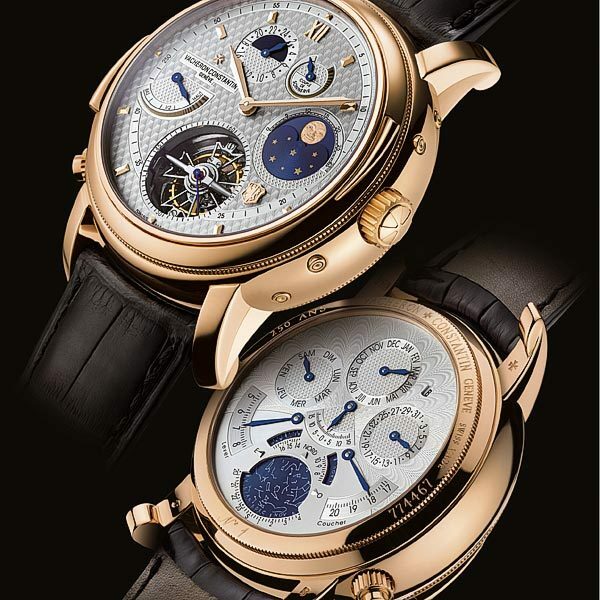 The watch is so complicated that it required over 10,000 hours of research to create.The plate is made of gold and it is only seven in the world. The cool thing about the watch is it has no backside. If you flip the watch, you will find another watch over there. 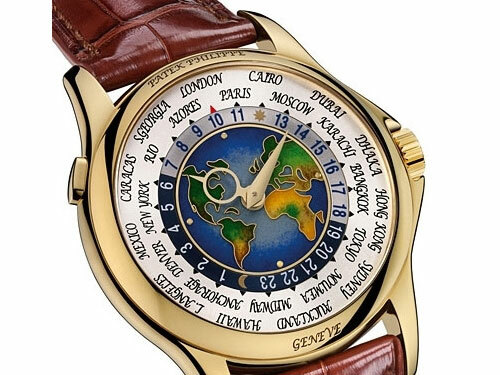 Patek Philippe’s Platinum World Time: $4 million Patek Philippe’s Platinum World Time, had become the most expensive watches in the year 2002 purchased for $ 4 million at an auction event. 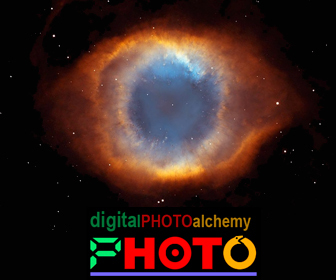 It holds a 24-hour time zones in different countries, it is easy to read, including can distinguish between day and night in these different zones. 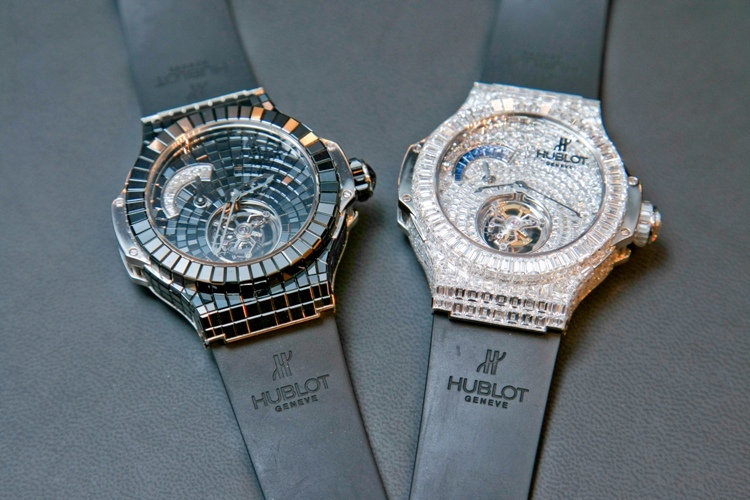 Recently Swiss watch making giants Hublot have presented the most expensive watch with a price tag of $5 million. 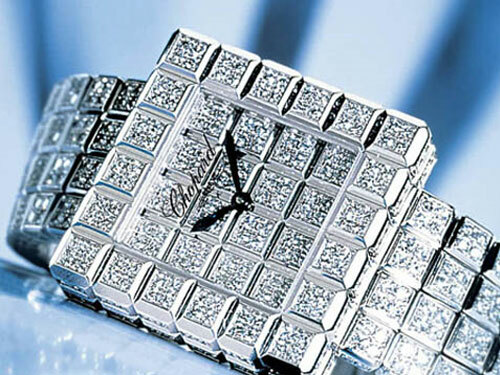 The watch is made of white gold with a staggering 140 carats of diamonds set on it.